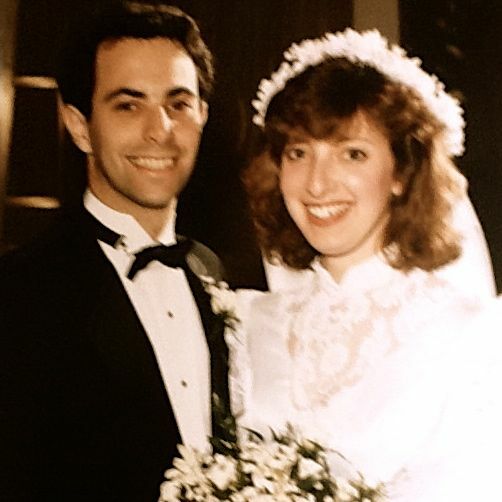 This entry was posted in anniversary, family, husbands, marriage, wives and tagged 25th anniversary, husbands and wives, wedding. Bookmark the permalink. ← All My Life’s A Circle…. Thanks for reading and I really miss his wisdom. I can’t tell you how perfectly timed this was for me. Also, I can confirm, this is not about your age as I’m a contemporary of yours, but we have two toddlers and we’ve only been married 6 years. Excellent piece. Thank you for sharing this much needed dose of perspective. Thanks for taking the time to read and thanks for the comment. If my perspective can help anyone I’m happy to share it.